Moving to a new place can always offer you interesting experiences but you stand while you stand before the task on hand to make the move, it may not look as exciting. 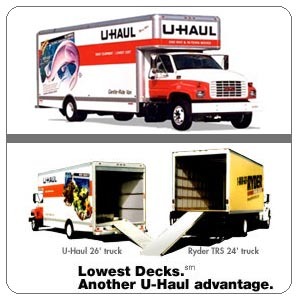 Moving costs can weigh you down if you do not plan properly. A successful relocation needs to be planned based on a budget – but the million-dollar question on how to create such a budget looms over you. Here are some tips that can help you plan your moving budget. 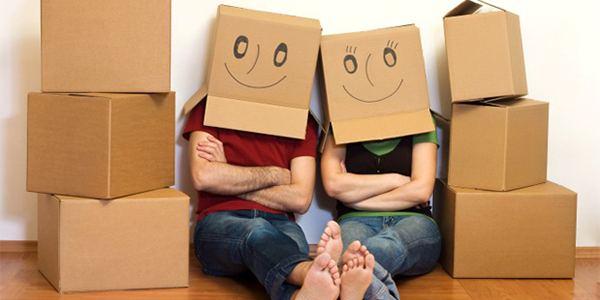 Check what you can afford for a move – be precise on what needs to be moved and what you need to pay for. This will help in avoiding over-spending. 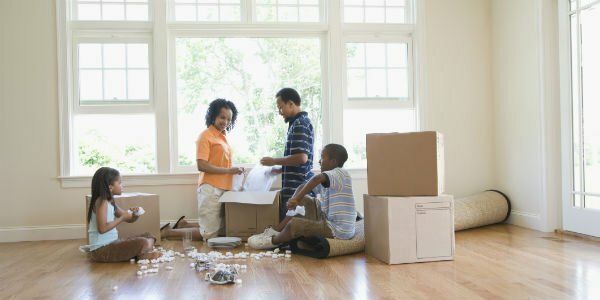 Plan for the first month of relocation – If you are moving into a rental house, ensure that you have the finances covered for the security deposit and first month of relocation at least. Plan for all the daily bills and regular payments that you will be doing for the first month – ensure you have the finances to pay your bills. Always have a Plan B – Moving can be stressful and in the process that there is a good chance, you would have forgotten to mention something very important to the mover. This can eventually lead to you paying way more than usual. Always have a contingency plan in place for such situations. Travelling with Kids – Remember kids need a babysitter or space to play around while moving. Ensure that you plan for such hires if you have kids. 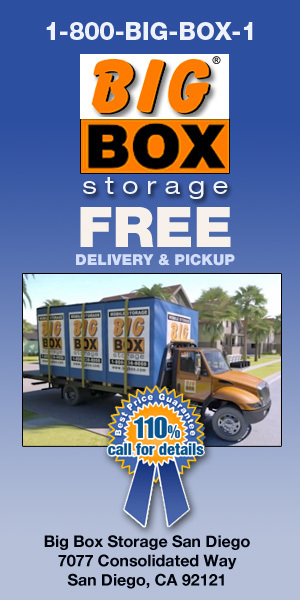 Check out moving companies – Not all companies charge the same, hence, it is best to check out a few. Ensure that you cover all the criteria that is required by you and then decide on which will be the best optimal solution. Consider transportation expenses – Remember it is not only the number of goods that you relocate, it is also the vehicle that you choose for such a relocation that can dig a hole in your pocket. Check out the transportation costs of hiring different vehicles and choose the one that fits your pocket. Most of the above given details may seem minor but people tend to overlook these things while planning a moving budget. They eventually end up paying a lot more than what they had eventually planned. As much as the importance of the moving budget in a move, so is the necessity to ensure that you have all your basis covered while framing it.